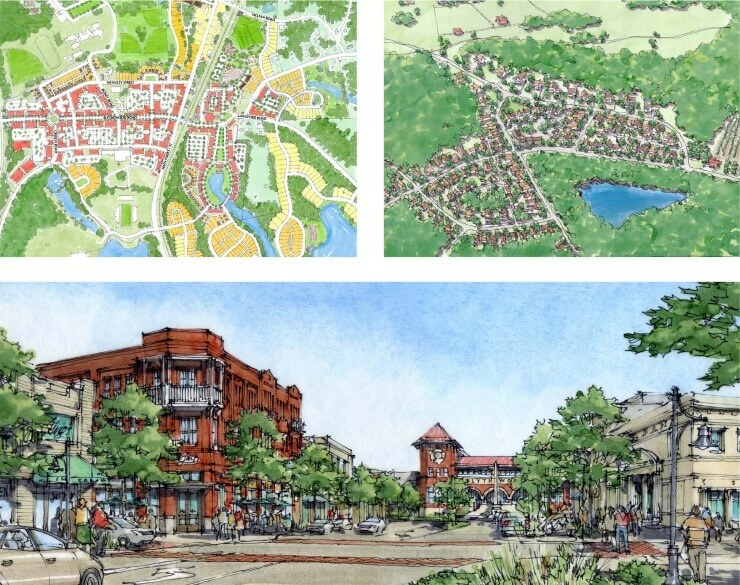 The historic village of Blythewood lies 20 miles north of Columbia, South Carolina, in the path of development that follows I-77. The town is known for its rural character and horse farms, both of which were threatened by the lack of a proactive plan for future growth. TSW was retained in 2008 to work with local stakeholders to develop a master plan to guide growth for the next generation. 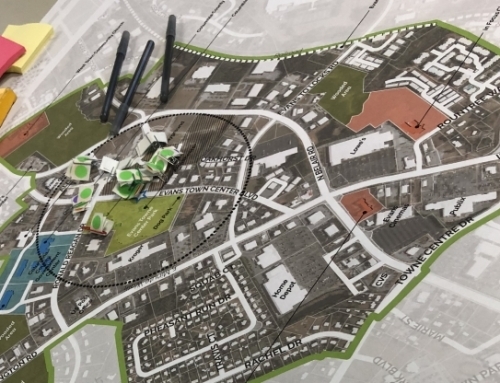 The process began with a five-day charrette that brought together residents, businesses, decision makers, and land owners in an open dialogue about the town’s future. Participants discussed the balance between promoting economic development and preserving rural character, and shared ideas about the location and character of future growth. 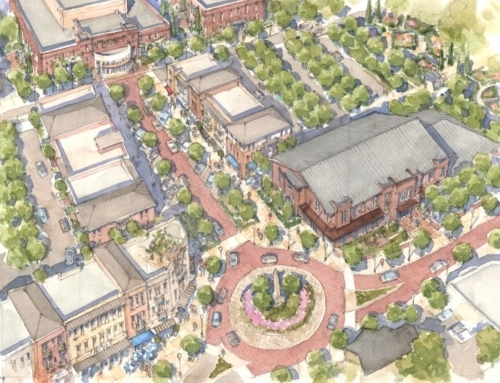 Following the charrette, TSW refined the ideas generated and incorporated them into a master plan for the town. 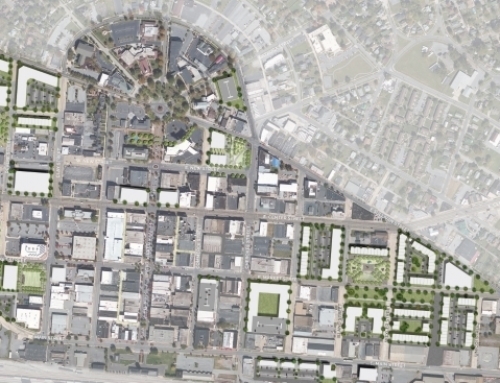 The plan recommends rural land preservation by clustering growth into compact, walkable hamlets and districts. 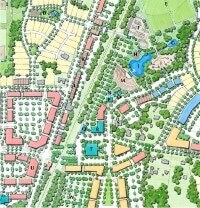 Key growth nodes include a new downtown along Blythewood Road and a high-tech village near I-77, adjacent to a planned Google campus. A walking, biking, and equestrian trail system would connect growth areas. 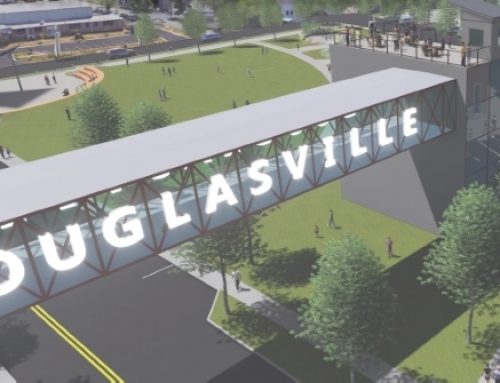 Trails are complemented by proposed road improvements, including an enhanced street network and a new bridge over I-77 to improve connectivity. Architectural sketches inspired by local traditions show the potential character of proposed civic, residential, and mixed-use buildings. In order to provide tools to begin to implement the plan, TSW prepared a series of guides to complement the master plan. 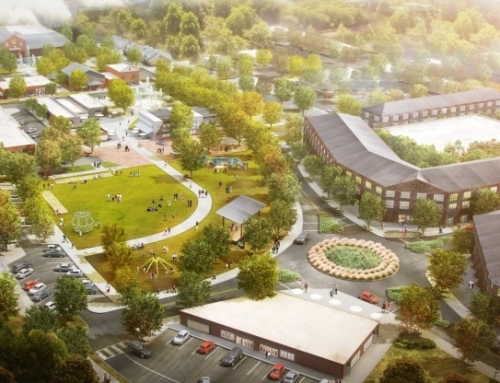 These include design and sustainability guidelines for new development, a new zoning district for downtown, a landscaping and gateway plan for I-77, and sketches for several proposed public and private buildings. Each recommendation in the plan is assigned to a responsible party and a potential funding source.